Now here’s an interesting concept we don’t see every day! 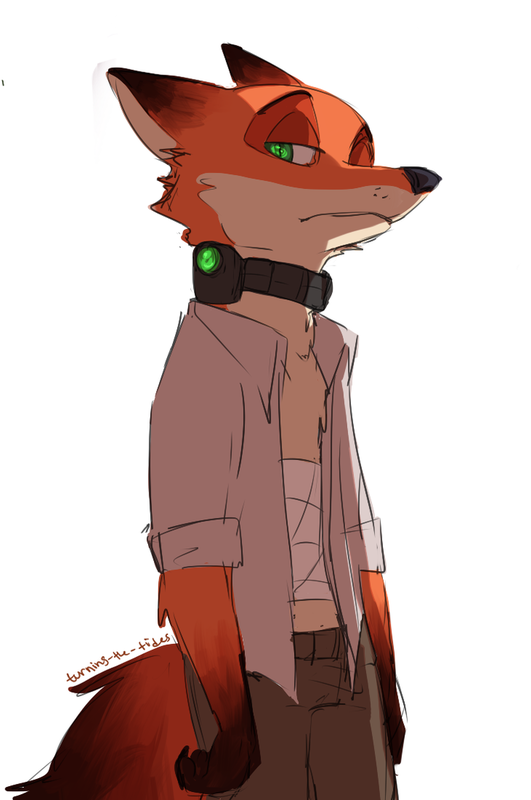 Imagine for a moment that Zootopia is… wait for it… a movie. …I mean a movie IN Zootopia! As in “within the universe”. The film we saw in theaters being, not an animated film about fictional characters, but, in the world of Zootopia, a crime drama based on a true story. Nick and Judy even give some advice to the actors portraying them from time to time. Well, this comic by RobertFiddler takes that premise and uses it to tell a sweet story about the actors in question, Genny and Ace, and about overcoming your fears. It’s a great little one-shot comic, and while it centers around OC’s, I honestly would not mind seeing more of the actors who played Nick and Judy. Bravo! Check out the full comic over on deviantart, or read on after the break! 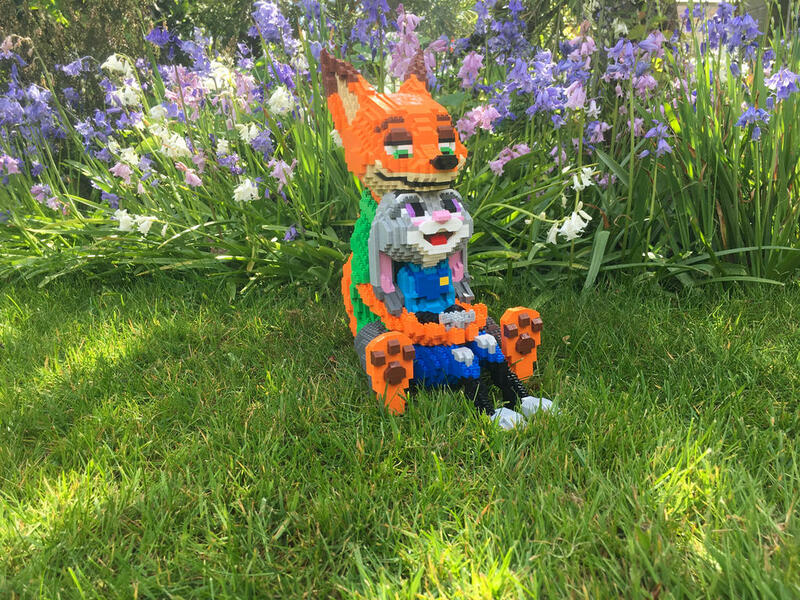 Nick and Judy (not-quite) Lego Set! This was VERY well-done. An enjoyable read, and I'm sure I'll look at it over and over again many times in the future. I saw this one a while back. One of my favorites. Now, in addition to shipping Nick and Judy, I ship Genny and Ace. Interesting idea and quite a good take on it, i really enjoyed this one! It's such a clever and amazing idea. I love how the concepts of acting and empathy adds a layer of life to what is already established in Zootopia. I'm not an actor myself, but as a writer and artist, I get the idea of giving oneself into a piece or performance. And in Genny's case, she finds herself having to overcome the fear that keeps her from giving her best performance. I love that Genny being an albino adds a layer to the bias/discrimination theme in Zootopia. And Nick's dad at the end was a nice touch.